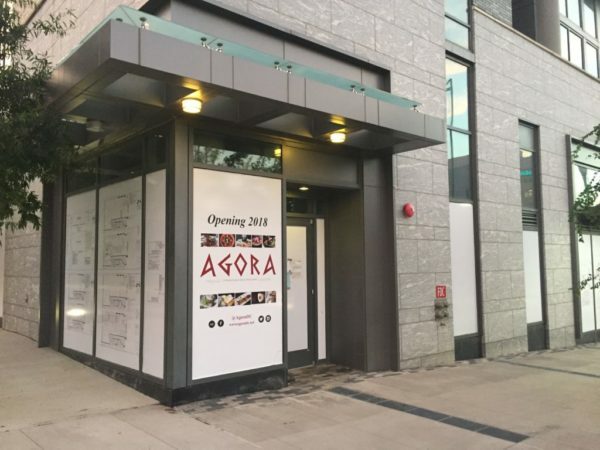 Agora, a Mediterranean restaurant in D.C., won’t be opening its new Tysons location until December or possibly January. The restaurant, which specializes in cuisine from Turkey, Lebanon and Greece, will be moving into the ground floor of Nouvelle, a 26-story apartment complex at 7911 Westpark Dr. near Tysons II. According to a restaurant employee, the new location will most likely be opening at some point this winter. The employee said the restaurant owners were hoping to open it sooner but are still in the process of licensing and permitting. When the permits are approved, the 3,500 square-foot restaurant will bring to Tysons largely the same Mediterranean small plates and cocktails from its trendy Dupont Circle location. Ask Val: Welcome to Ask Val!